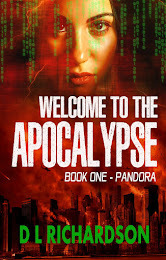 I couldn't have written my sci-fi series "Welcome to the Apocalypse" if I didn't have a mild interest in the end of the world, both during and after. 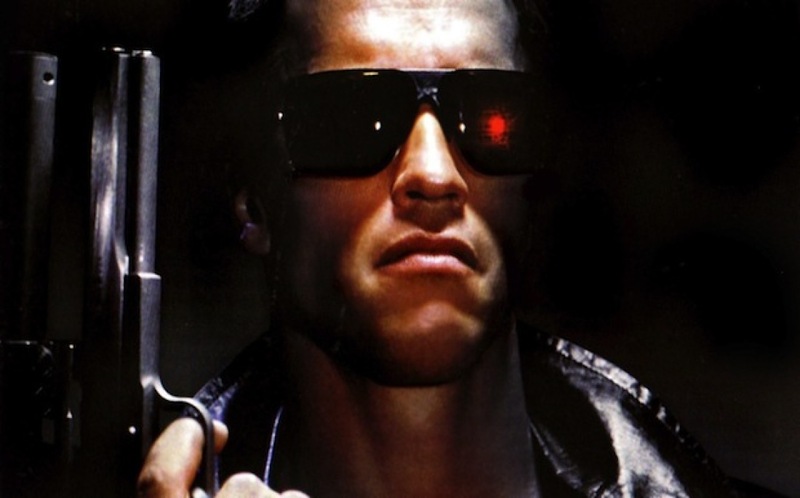 Apocalyptic and post-apocalyptic fiction/movies differ to Dystopian in one aspect - dystopia is typically a world that wants to revert back to an earlier version and this reversion usually involve a revolution. But for all dystopian to exist, there must first come the apocalypse, then the post-apocalypse. 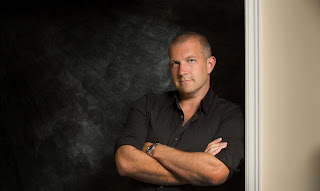 For me, I think the fascination for apocalyptic fiction comes from two things: A) I'm a bit of a misanthropist. When I hear about cruelty in the world, I want humanity to burn for it. Secretly, of course. I don't want to government on my doorstep accusing me of terroristic intentions. And, B) an apocalypse gives consideration to a clean slate. Mankind is being given a second chance and the opportunities to do great things are limited only by our desire to do great things. 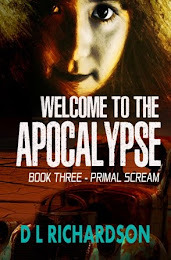 To celebrate the release of "Welcome to the Apocalypse" Book 2, I thought I'd list my top 10 apocalyptic books, TV shows, and movies and anything else (in no particular order). 1. 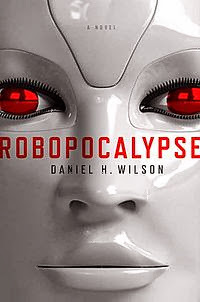 BOOK - Robopocalypse by Daniel H Wilson. I grabbed this book at K-Mart one day, just a random purchase, and I read it within a few days. It's an easy read, and it's entertaining. The first thing I did after was take it into work and tell a friend that she would just love it' and she did. 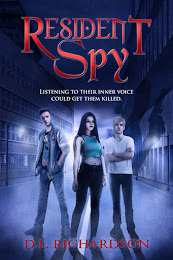 Then she went out and bought 'Amped" by Daniel H Wilson and we raved about that, too. 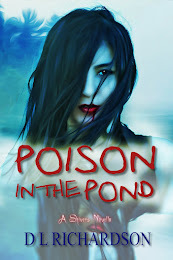 Just a great read of action and some delightful characters. 2. 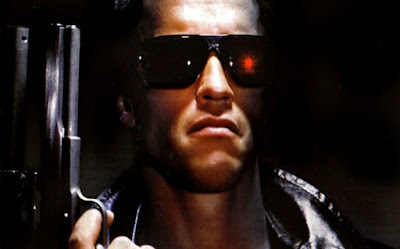 MOVIE - The Terminator franchise, directed by James Cameron. 3. 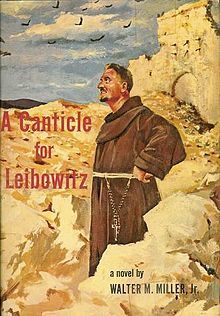 BOOK - A Canticle for Leibowitz by Walter M Miller. Jnr. I started an Amazon discussion group to get recommendations for some great apocalyptic fiction, and this book was the most recommended. So I bought it. I couldn't put it down. 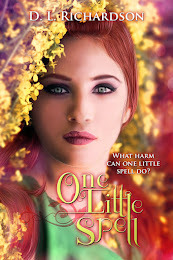 And neither the cover nor the title nor the blurb would ordinarily have attracted my eye. Which contradicts everyone we're told as readers and writers to judge. since it's release in 1960, it has never been out of print. 4. 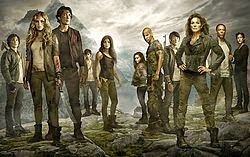 TV SHOW - The 100 TV series on Netflix. 5. 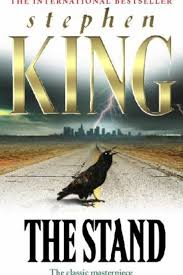 BOOK - The Stand by Stephen King. 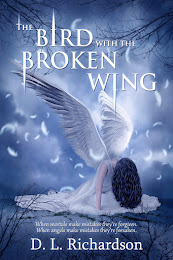 While this wasn't my favourite book of King's when I read it initially, it was paramount in forging my love for this genre, and it wasn't until years later that I appreciated the lack of a happily ever after. It left us with an open ending, as it should. It kept my brain ticking over for years. 6. 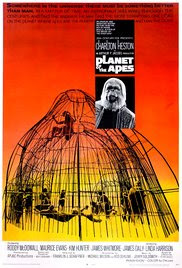 MOVIE - Planet of the Apes, 1968 version starring Charlton Heston and adapted from Pierre Boulle's novel. I remember watching this as a kid and enjoying it, and then that final scene emerged onto the screen and it blew me away. I've been hooked on unpredictable twists ever since. And I try to incorporate them into my books to give readers something unique. Dr. Zaius: Don't look for it, Taylor. You may not like what you find. Source. 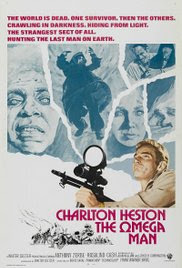 It was made in 1971, so knock the campiness of it all you want, it is a classic movie. It was movies such as Planet of the Apes, The Omega Man, and Logan's Run which have given me a love of sci-fi, so nostalgic reasons alone, this is one of those movies that must make the list. 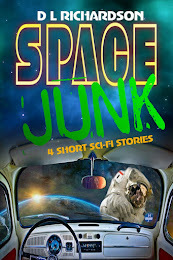 I'd include Logan's Run on this list, but to me, Logan's Run is pure speculative sci-fi. 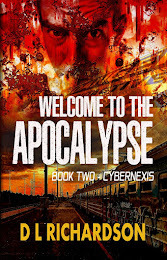 It doesn't really deal with the apocalypse, just a futuristic world. 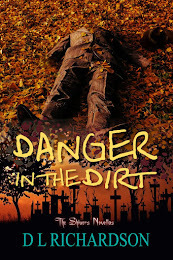 Whilst this series is dystopian, because the trilogy encompasses the oppression and battle for freedom, this book shows some survivalist skills necessary for any apocalypse. 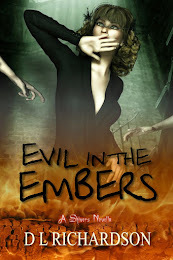 I devoured all three books one after the other. What can I say? It deserves the attention and accolades it received. Pretty much the one thing that all books, TV shows, and movies show us is that mankind are the real monsters in any apocalypse. 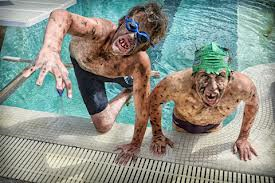 Without us, there would be plants and animals and no such things as the apocalypse. We are often the cause, but not always. 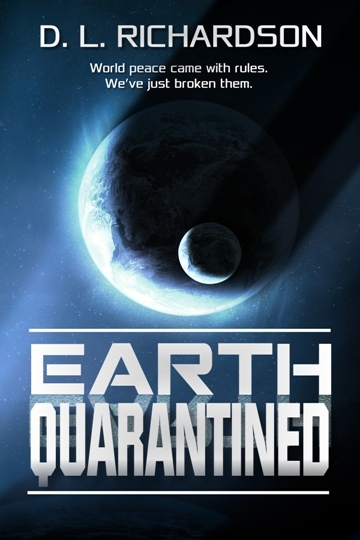 It may be a contagion that causes the end of the world. Or Mother Nature may erupt all the volcanoes. A meteor from outer space might be the cause of our downfall. 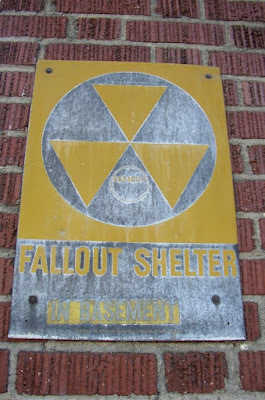 I recall growing up in the 70s, and somewhat in the 80s, when around every corner was the threat of nuclear war. This fear of total annihilation spawned movies and books and an interest in what the effects might be and how we might adapt. So without "fear" there can be no apocalypse to contemplate. 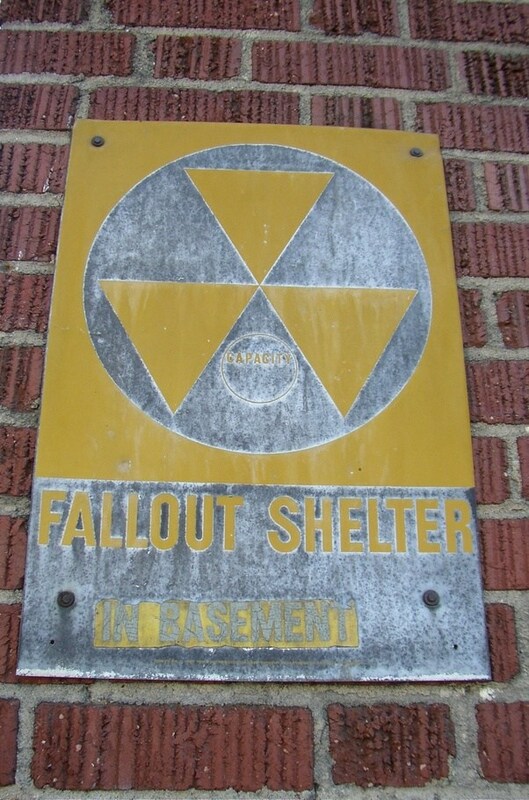 We even watched videos in school about the nuclear war that never came. 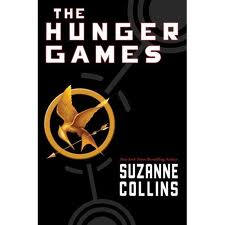 I hope you liked reading about the top Top 10 apocalyptic and post-apocalyptic books, TV shows, movies, and even things. Am I missing any? What are some of your favourite books and movies?